Radiation is used for various purposes in the medical world: to make images of anatomy and pathology and even to cure. 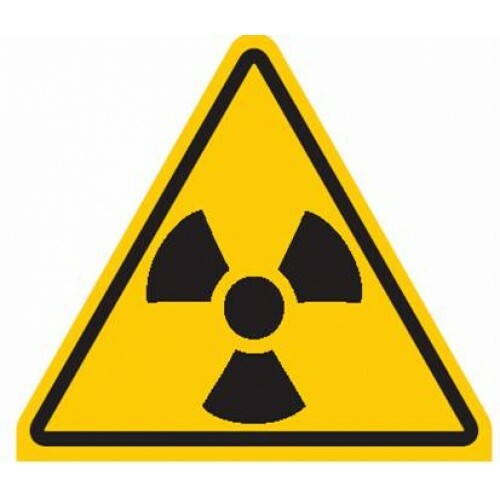 The warning stickers are intended to make personnel and patients aware that they are entering a radiation area where safety precautions must be taken. Without protection, radiation can cause much harm. The stickers are made of plastic and feature a durable top layer and are therefore washable.